Viknesh Vijayenthiran June 24, 2011 Comment Now! 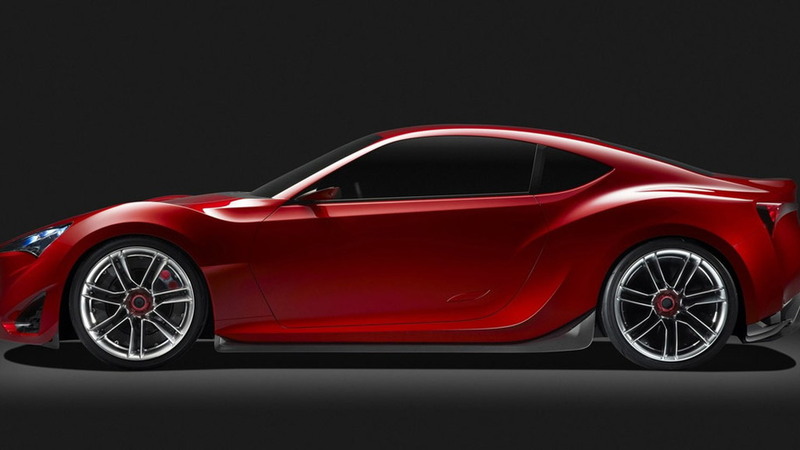 With the unveiling of its FR-S Concept back at the 2011 New York Auto Show, Scion showed us that even models intended to be affordable can look quite exotic. 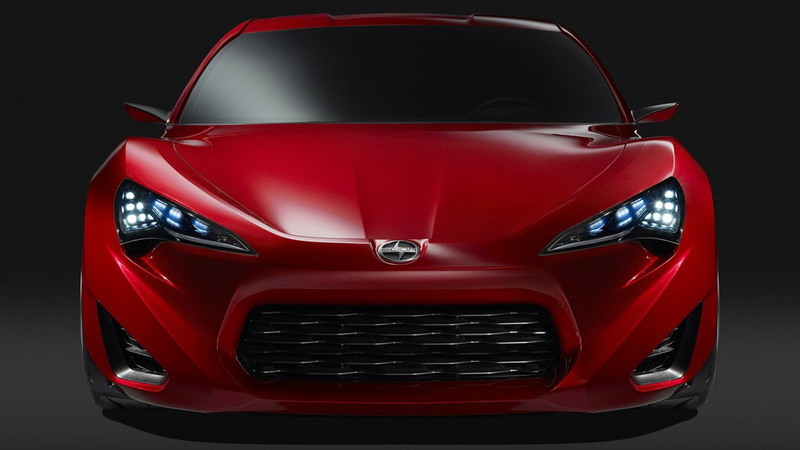 Despite still being a concept, most of the FR-S show car’s lines are expected to transfer faithfully to the production 2012 Scion FR-S, possibly Toyota Celica in other markets, including its aggressive front end and sweeping fenders. 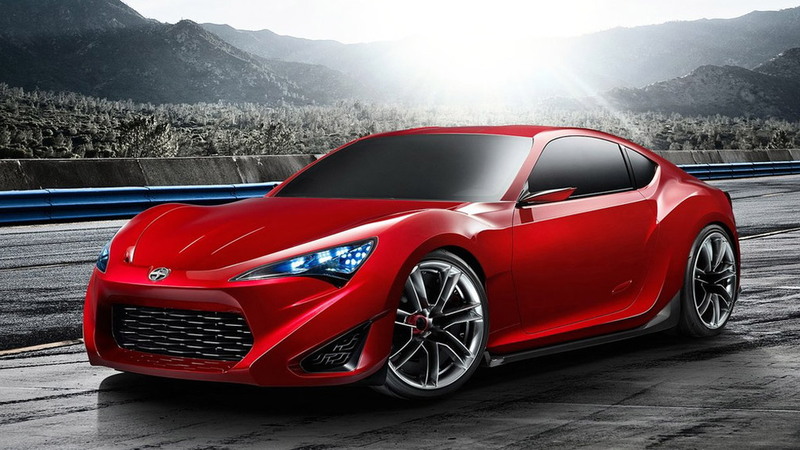 This latest video features Scion racing driver Ken Gushi, who is currently piloting a tC coupe in the Formula Drift series. 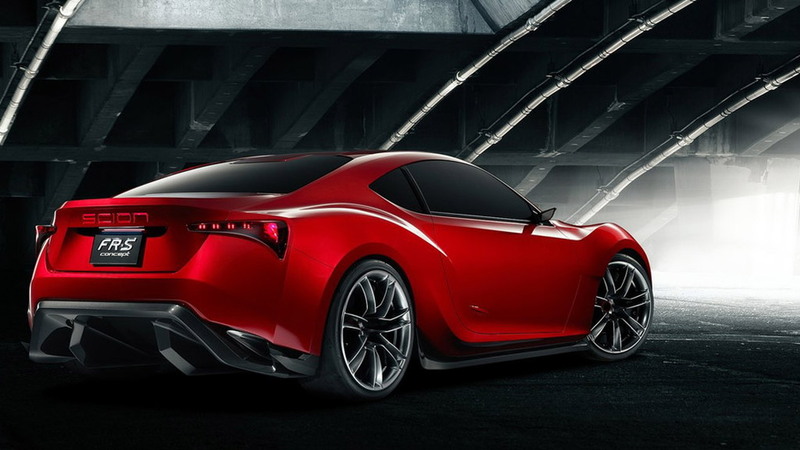 He talks about the new FR-S and its relation to the original Toyota AE86 drift legend. Enjoy the video below and then click here to see our own exclusive spy video of the production FR-S testing on the notorious Nurburgring circuit in Germany and some of its surrounding streets.